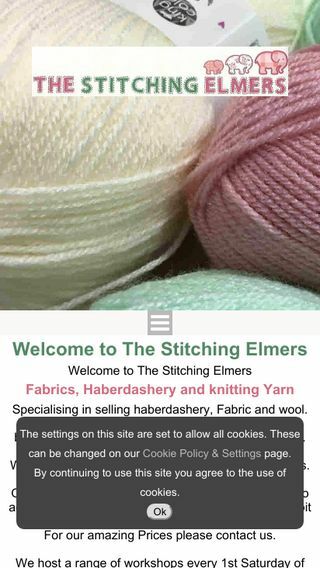 The Stitching Elmers are a Haberdashery shop based in Ryde. We have provided them with website design, search engine optimisation and hosting services. 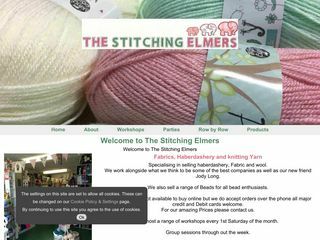 They had already created their logo, so it gave us the colour scheme and main feature for the site. They also use the product management section of our content management system, and can edit these as they see fit.